As we all know that people these days love superheroes movies over any other genre, whether it’s Marvel Production or DC Production. Since Dark night came out, Many superheroes movie has been able to attract the audience, though there were only comic books earlier. Now all movies from Marvel’s Production has been able to make it to the top of the box office. Here I’ll provide you guys all the details and release dates of the upcoming movies in the next few years. Also, I’ll be updating this guide for guys so that you can find the most recent news. CAPTAIN MARVEL, starring Brie Larson an Oscar-winning room actress will be going to be the first female superhero of Marvel Production so far. This character is going to be one of the most powerful and important characters in the entire Marvel universe. But because they didn’t want to bring this character Captain Marvel into MCU without first telling her own story. So this movie will be a prequel to the MCU, taking place in the ’90s and bringing back Clark Gregg as Agent Coulson for the first time since The Avengers. So definitely it could have a major outcome on The Avenger 4 Endgame. Yes we all are waiting for Avenger Endgame, Well honestly we doesn’t have any huge info about it but what we know so far is that this part will be going to be the last part of the Avenger and as we all know that half of the character got wiped out(killed) in the last part as Thanos did exactly what he said he was gonna do, and from trailer we already that Tony Stark is stuck in the space out of food, and also Scott Lang return but we still don’t know whether that was an old message or it really happened. The main characters like Iron man, Captain America, black widow, Clint, and many others are still alive and wait for any further details. What We Know So Far: Not much. 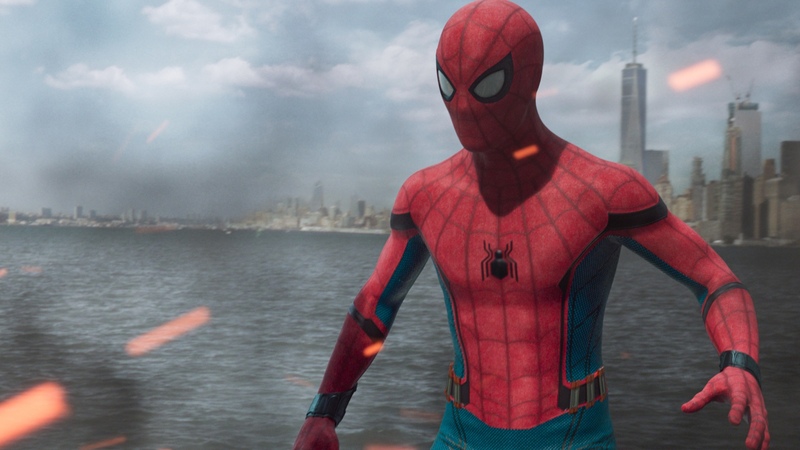 As The Spider-Man: Homecoming got many positive responses from the audience director Jon Watts returned to direct, this sequel. Chris McKenna and Erik Sommers are the screenwriters. Here is something interesting that as Jake Gyllenhaal plays comics villain Mysterio, although Mysterio is a good guy in this movie. Samuel L. Jackson and Cobie Smulders also co-star, adding a S.H.I.E.L.D. presence to the whole shebang. 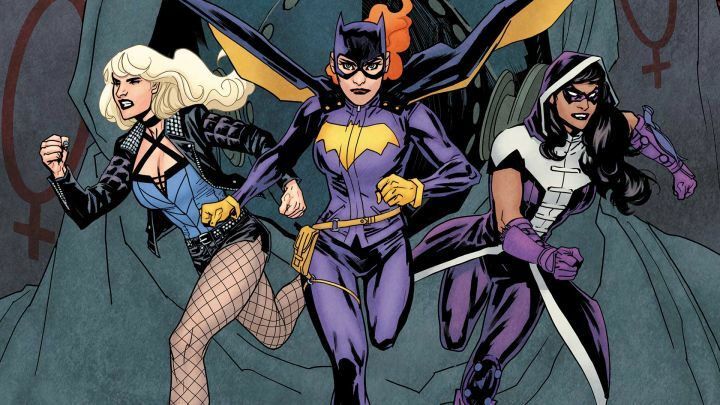 Harley Quinn will be starring in this movie a DC to put together a female-centric DC movie based on the Birds of Prey comics. As audience applause the performance of the Harley Quinn in the movie Suicide Squads, seeing Margot Robbie’s performance the Warner Bros decide to make this project. Cathy yan also in the to be the director of the movie. The DC team planning to introduce a few DC character in this movie which would then pave the way to their own solo films like Black Panther and Spider-Man in Captain America: Civil War. Cast: Gal Gadot, Kristen Wiig, Chris Pine, and Pedro Pascal. They’re not so much info about this movie we have something for, First, this will be the second sequel of the Wonder women. The movie which hit the box office also with great reviews also bring a turning point for DCEU, we are expecting something amazing from the team, Patty Jenkins returns to direct a story that takes place in the year 1984 against the backdrop of the Cold War, with Kristen Wiig playing the villain role of Cheetah. About “Masters of the Universe” we have a very little news about this movie as there were internal conflicts but what we know is that they are targeting “Iron man” writer and most probably going to release in 2019. 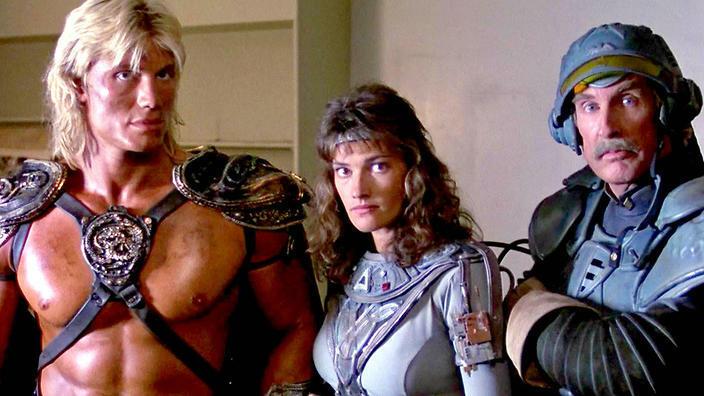 This will the sequel of the “MASTERS OF THE UNIVERSE” in which The heroic warrior He-Man battles against the evil lord Skeletor and his armies and that movie was released in 1987, a Science fiction. People didn’t seem to like this movie but now the directors have something else in their mind. Josh Boone The director/Writer has been attached to direct New Mutants for some time now, but as the productions like Deadpool and Logan already touched the sky, 20th Century Fox finally moved this thing into production. As far we know the film is going to be both YA-esque and horror-tinged in tone, the story is based on a group of young mutants. The movie was initially set to be released in 2018 but now it has been shifted 10 months late. Nobody provides any application but rumours say that the director felt that the movie wasn’t scary enough. Spider-Man: Far From Home Official Logo Released By Sony!